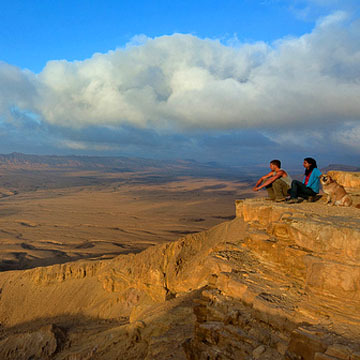 Thinking of moving to Israel? Let us help you through the process for a successful homecoming. Be part of forming a Jewish society. 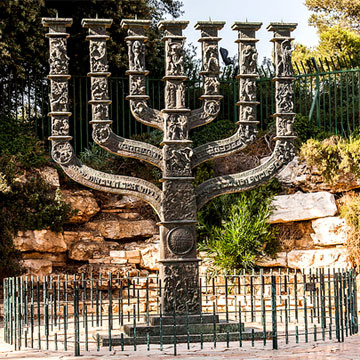 Living in Israel is a transformative experience! 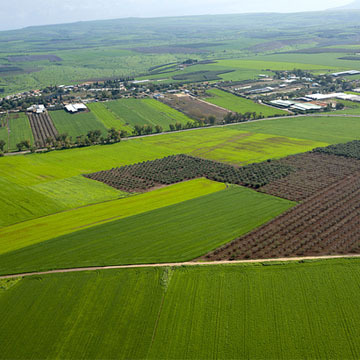 Israel is a remarkable and resilient nation with increasing economic growth. 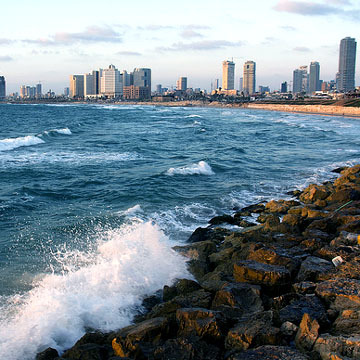 The Cyrus Foundation provides financial aid to those needing assistance making Aliyah.